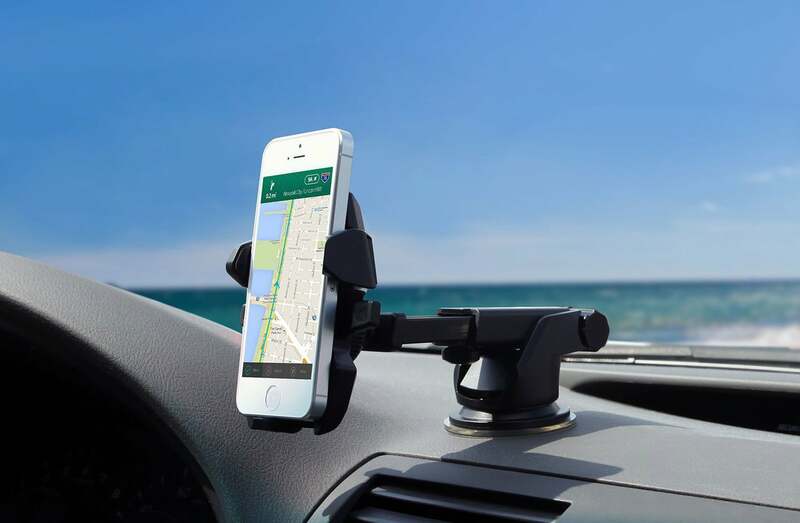 As part of its Gold Box Deal of the Day, Amazon is offering 35 percent off some of the most popular iOttie Cellphone Holders. 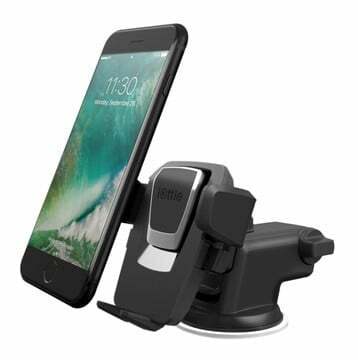 iOttie cellphone holders are amongst the best cellphone holders are on the market. In fact, we love them so much that we’ve listed many of them as the best cellphone holders you can buy. There are three great versions you can get today: the iOttie Easy One Touch 2, the iOttie Easy One Touch Mini Air Vent, and the iOttie Easy One Touch Mini CD Slot. All three are great depending on your needs and at 35 percent off, these are an absolute bargain which each under $13 after discount. If you’ve been looking to get one, we suggest grabbing one today at today’s discount.